Building on the Lumenbeam family of luminaires, Lumenpulse, a leading manufacturer of high-performance, specification-grade LED lighting solutions, has launched the Lumenbeam™ Inground, a breakthrough, round-aperture luminaire designed to simplify ground-recessed lighting applications, all while providing versatility and unmatched performance. 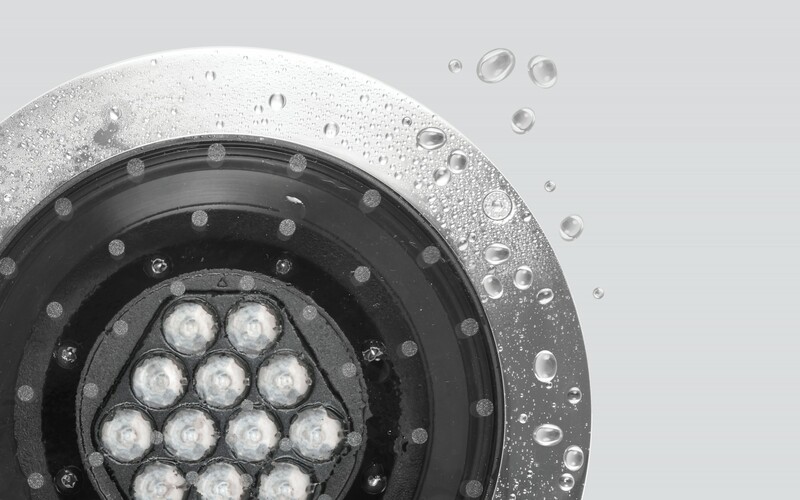 "Inground fixtures used to give specifiers pause on a project," says Yvan Hamel, Executive Vice President and Chief Product Officer of Lumenpulse. 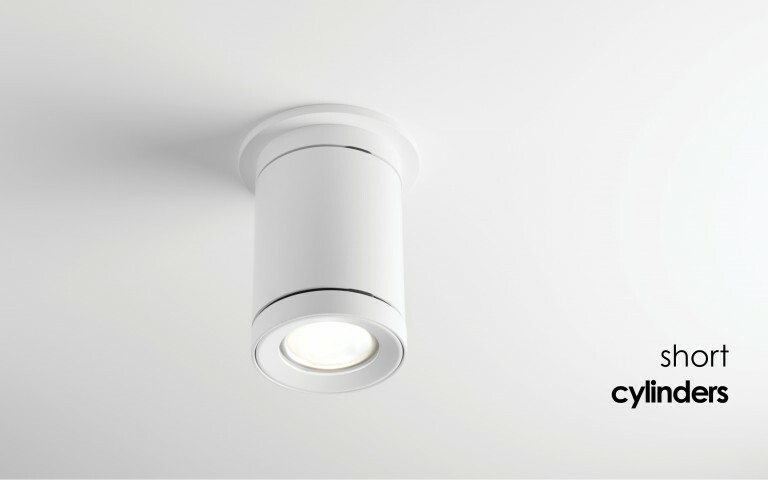 "We wanted the new Lumenbeam Inground to change what people think of ingrounds. 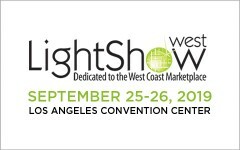 We are confident that this design, development and testing has engineered a new step for the inground lighting segment." 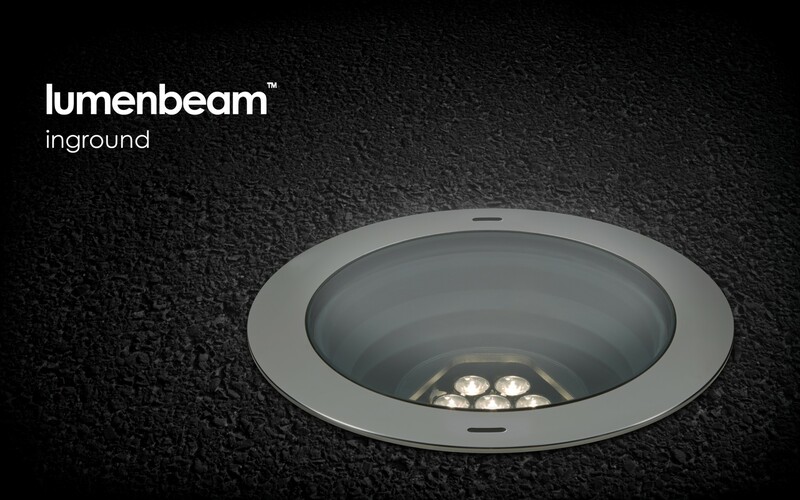 The Lumenbeam Inground is truly made to last with its factory sealed, corrosion-resistant optical chamber, structural blockout, a 5000 kg drive-over rating with IEC60598-13 compliance, IK10-rated glass lens, IP68-rated optical chamber, plug-and-play connectors and Power and Control Box, as well as an optional harsh environment housing. 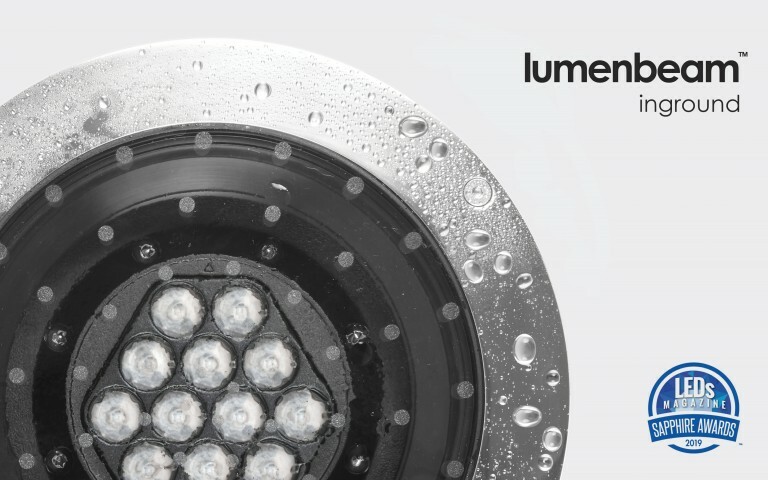 A full 360-degree rotation and 15-degree onsite tilt adjustment means installers will never have to access the interior of the optical chamber, or remove the fixture from the blockout, thus protecting the electronic components of the Lumenbeam Inground from the elements. Lumenpulse's accordion gasket technology embraces the thermal expansion of the construction material, ensuring that the LED board is always connected to the heatsink for optimal heat management and long-lasting LED lifetimes (L70 B50 at 25 °C = up to 370,000 hrs), without compromising the luminaires' weather tightness. 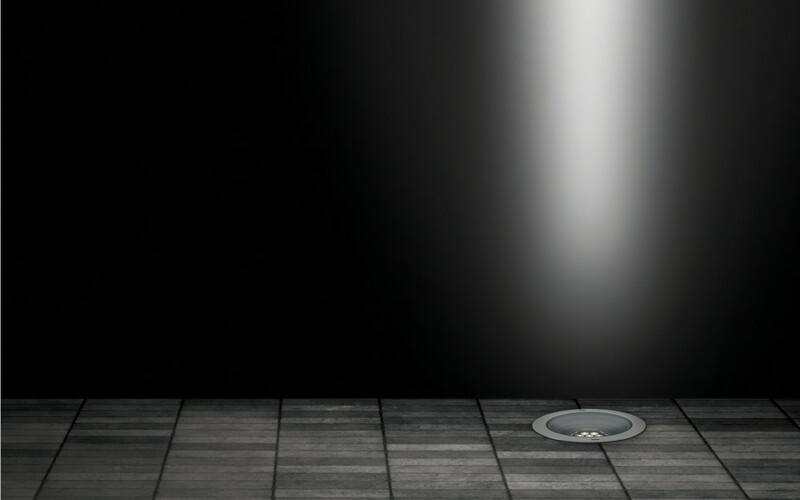 With Lumenpulse's uncompromising approach to optics, the Lumenbeam Inground provides unparalleled photometric performance (download IES files) for a ground-recessed luminaire. 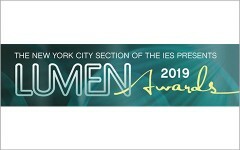 Among sixteen optical distributions are the innovative narrow asymmetrical and asymmetric wallwash optics that achieve exceptional uniformity (avg/min of 3) along with optimal spacing and setback requirements. 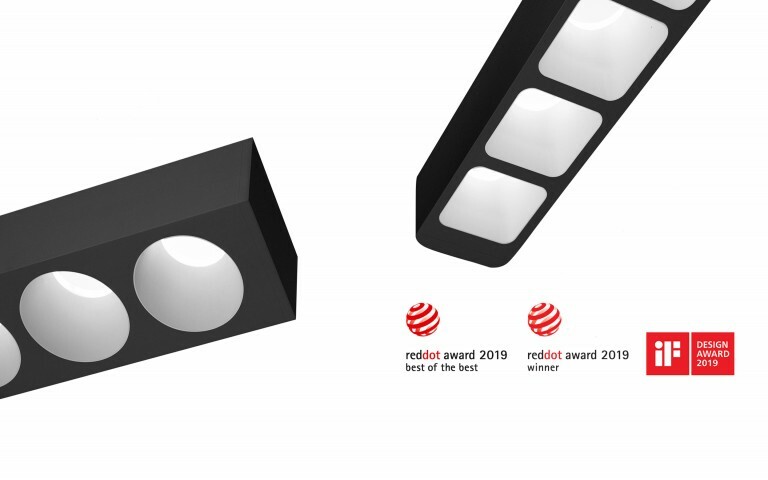 For full versatility, the Lumenfacade Inground offers an unprecedented array of features and options for a ground-recessed luminaire, including a choice of lengths, outputs, beam distributions, colour temperatures, controls, and colour-mixing systems (RGB and RGBW) with exceptional color rendering and a consistency within a 2-step MacAdam ellipse.